There are a number of reasons why brands spend a lot of time, money and effort on great website design. Many of them just want to have an attractive appearance, but only a few take into account the impact it will have on Search Engine Optimisation (SEO). Digital Marketing is mainly concerned with promoting your brand and what you offer. 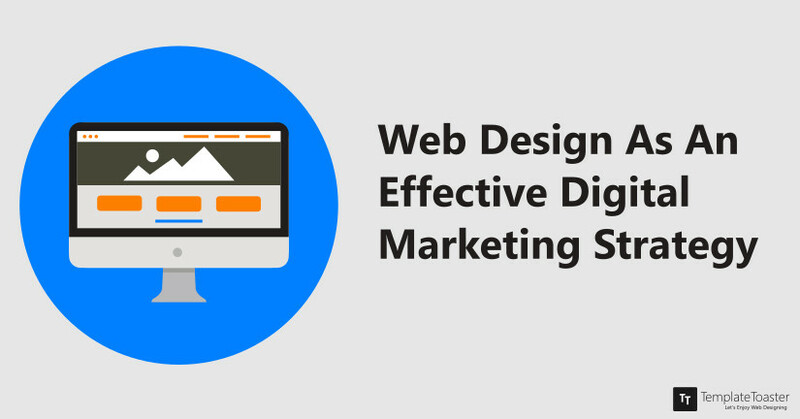 Therefore, you need to design pages within your website with this in mind. 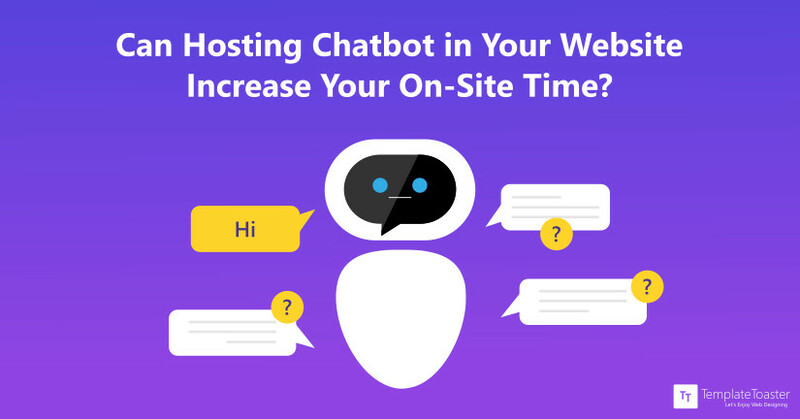 Can Hosting Chatbot in Your Website Increase Your On-Site Time? Facebook has made chatbots popular. These online assistants are now an important part of the web. Chatbots can help a site visitor enjoy a better experience using the site. 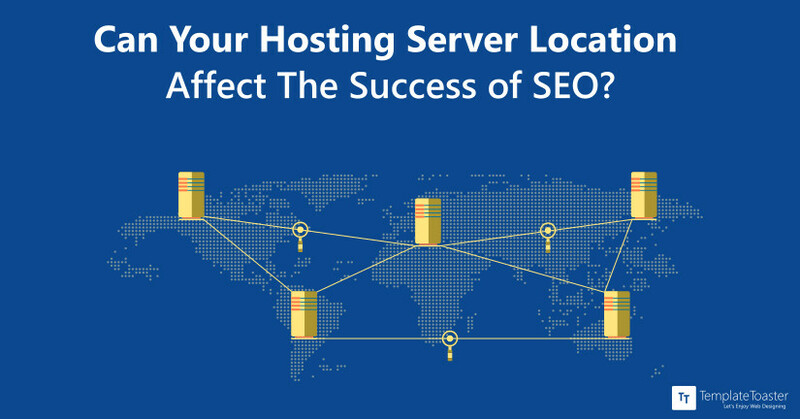 They help increase on-site time and reduce bounce rates. Marketers know that low bounce rates are vital. So, they use every tool possible to improve this data. 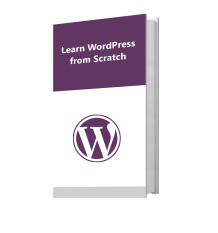 There are lots of tools and strategies that can help you. Chatbots can be a very useful tool for the digital marketer today. This piece takes a look at chatbots. It shows you how they can help you achieve your aim of better on-site performance. 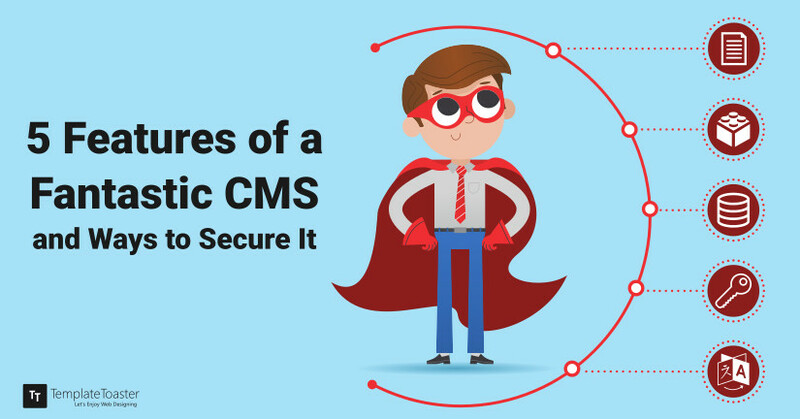 Your Content Management System (CMS) is important to your website’s functions. If for a minute your site is down, you could be losing visitors or potential sales by the second. Do you know that 40% of people will abandon a website that takes longer than 3 seconds to load? Or that if an e-commerce website makes £100,000 daily, a 1-second page delay could cost you £2 ½ million in lost sales annually? 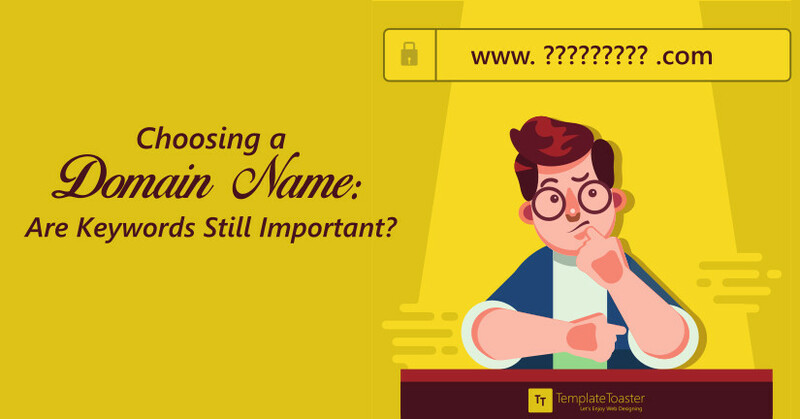 It is therefore important to have a top performing website at all times, which means a CMS that is fully functional and adequately secured is needed.